a. Do you have a license and can I see it? Licenses for electrical contractors vary. Some may only practice in certain areas and are eligible for certain tasks only. But more importantly, a licensed electrician means that they have gone through the necessary education and training to perform their job. Insurance is the best fall-back should any untoward incident happens during the job. Having their workers insured also reflects on the contractors’ credibility and interest in protecting their employees. c. Do you offer a warranty/guarantee? 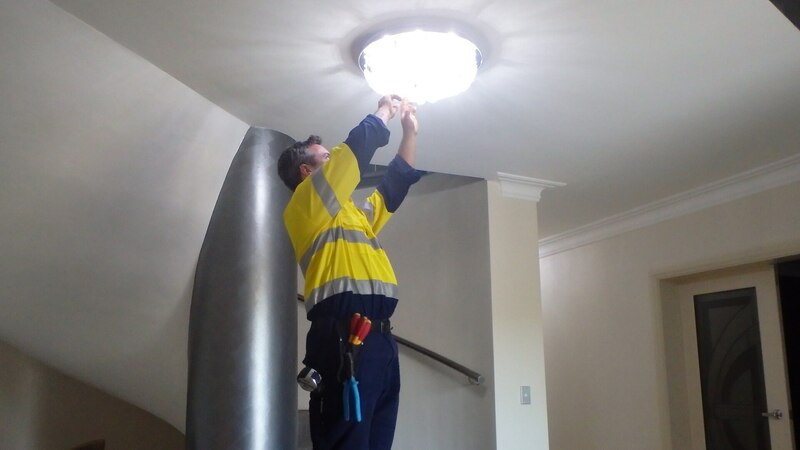 Hire the services of an electric contractor who is transparent and will provide you with the terms of the warranty concerning duration and items covered that you need to know. d. Can you provide references from your previous customers? Hearing how they fared during their previous jobs from past customers will provide you with strong information on their efficiency, reliability, and the quality of work they do. e. What are your credentials? Asking them this will give you an idea if they are well-informed of and practicing the latest electrical methods and ethical business practices. It will also tell you about what kind of work they do most and if they measure up to your expectations. f. Will there be anyone else working with you in my home? You reserve the right to know about the people you are going to let in your property and see proof of their ability, especially if there are apprentices as they would need to be supervised by the contractors. g. What does your quotation include? Credible and honest contractors will have no qualms in giving you an itemized quotation should you ask for it. It is your right to know if your remuneration is apt and reasonable. h. What work will you do and how long will it take? It is your property after all, so it is imperative that you be informed about expectations on budgetary and time-related matters. If you have kids, you also have to know which parts of the house will be off-limits for your children’s safety. If you are not satisfied with their responses to any of these questions, you can always get a second opinion and are under no obligation. 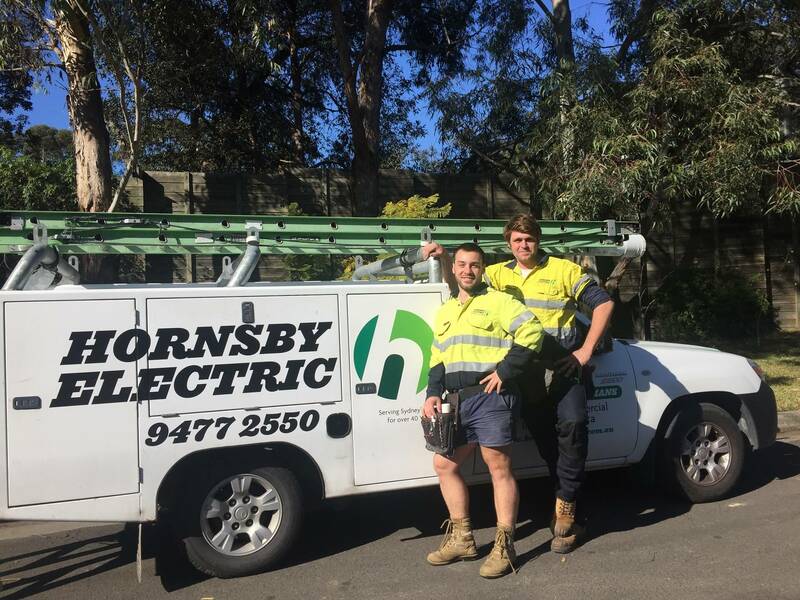 If you need a local electrician in the North Shore, Hornsby or the Hills District, look no further than Hornsby Electric. Our professional and reliable licensed electricians are qualified for residential and commercial services as well as strata maintenance. Give us a call on 9477 2550.